Marc Hoberman, the author of Search and Seizure: Overcoming Illness and Adversity joins eHealth Radio and the Health News and Emotional Health Channels. 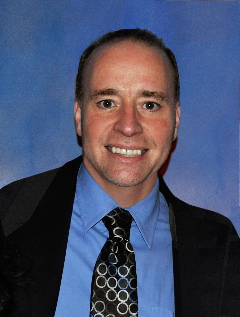 Marc will share how he uses his memoir in his tutoring business and teaching of English. What mindset does a person need to have in order to improve his or her health? How did you you deal with your diagnosis of epilepsy as a teenager? How have you improved your health over the years? What have you learned about the difference between emotional health and physical health? How does your memoir resonate with teens and parents alike? As an English teacher for more than 30 years and camp administrator and consultant for almost as long, Marc Hoberman has come to realize that children today need to learn how to deal with the often unexpected struggles in their lives. Marc wrote his memoir to help teens and their parents navigate through myriad issues that often confront them when they least expect it. Both mental and physical health are difficult to maintain at times, but a positive attitude and focus can help you make sure that your illness doesn’t’ define you. Bullying, drug use, depression, and teen suicide have touched the lives of far too many young people; it’s important for them to see that there are ways to avoid the negative outcomes that some have experienced. In Marc’s years in education, tutoring, and camp consulting, he was voted into Who’s Who in American Teachers and has been a featured speaker at the Young Adult Institute (YAI) Conference in New York City, the New York State and New Jersey Reading Conferences, the Tristate Camping Conference in New York and New Jersey, and The Canada Camping Conference. 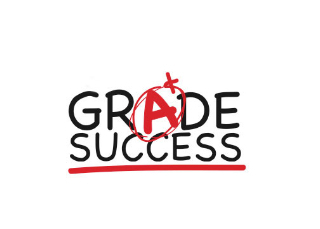 As the owner of Grade Success Tutoring for over twenty years, Marc has helped many of his clients work through much more than just tests and academics. He has helped people who have experienced personal, physical, and emotional difficulties.